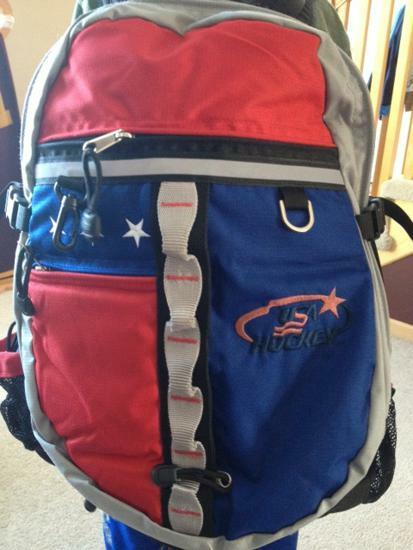 We're selling our remaining bags at a huge discount! 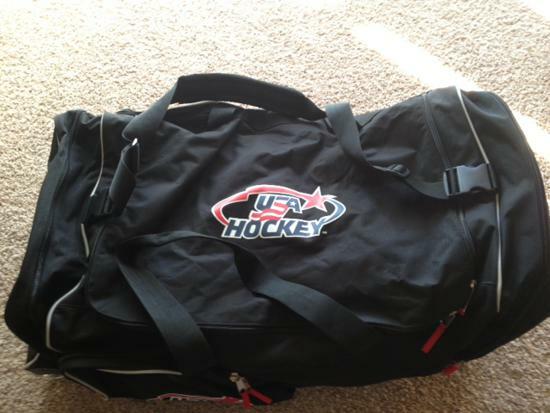 Top quality, large hockey bags. All bags are new. Quantities are limited. Please email Cory@euroamericanhockey with questions or interest. ©2019 EuroAmerican Hockey / SportsEngine. All Rights Reserved.